What a joy to dive this time of year. Periodic flat, calm seas, decent vis and temp range of 57 - 64 degrees. 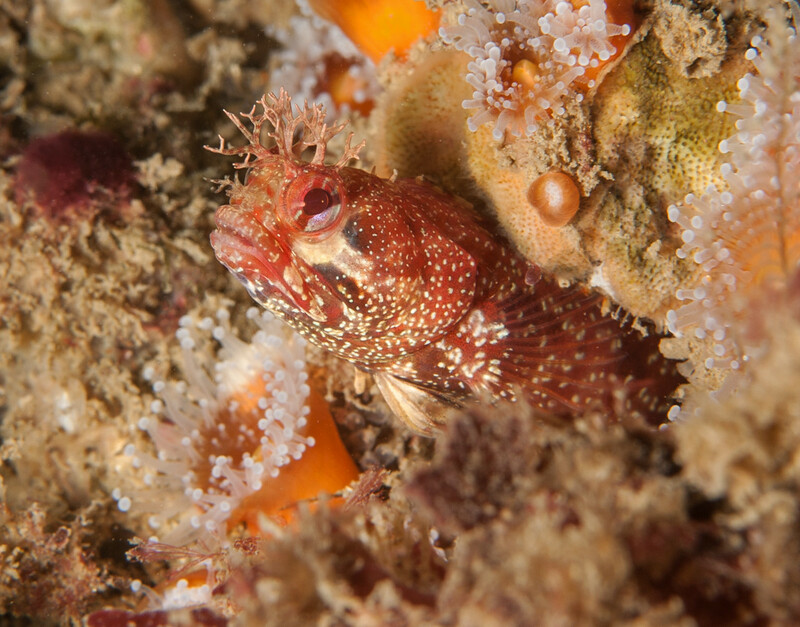 A few animals from our dives around Palos Verdes Peninsula are at the link below.